Share this important message with your friends. Say no to homophobia! 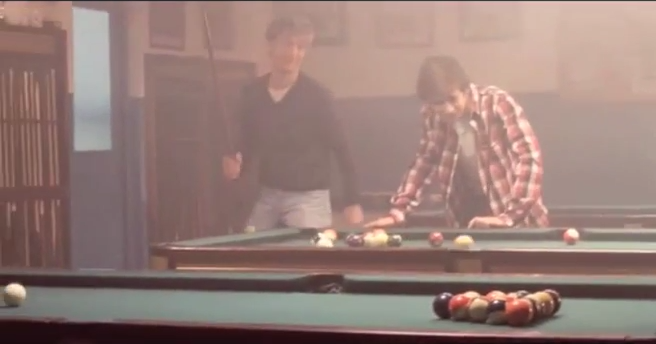 During Christmas 2011, IKEA ran their first ever Portuguese commercial featuring a gay couple. Share this nice ad with your friends to promote use of condoms. Another great gay ad published by ILGA Portugal in 2010 as part of an ongoing anti-homophobia campaign. 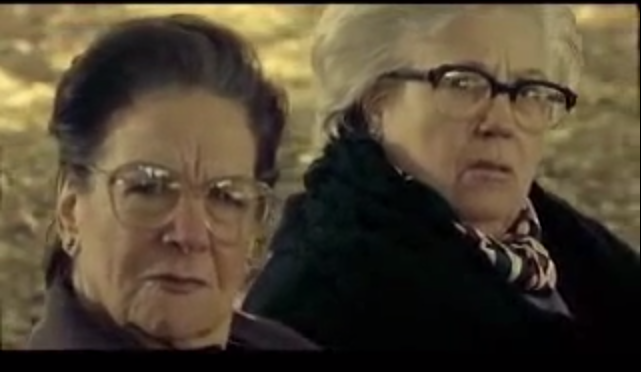 Ad from ILGA Portugal from 2005 featuring two tolerant old ladies: “For the right to indifference”.